Let’s keep it simple: Hot summer nights and cold delicious soups. Simple (and ideally, stove-free) recipes are the Holy Grail when it comes to cooking in the heat, and these cold soup recipes fit the bill to a tee. 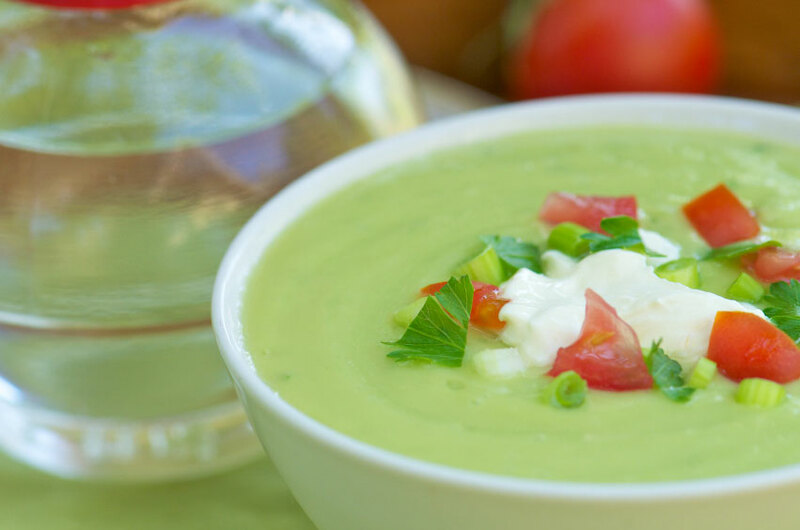 Healthy and flavorful, these cold soup recipes are a must to try this summer and beyond! Watermelon works miracles on the hottest of summer days. 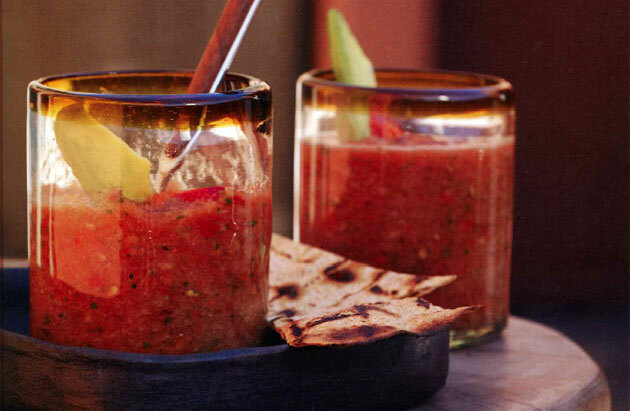 This revitalizing recipe from Rancho La Puerta offers a new way to enjoy the thirst-quenching fruit. 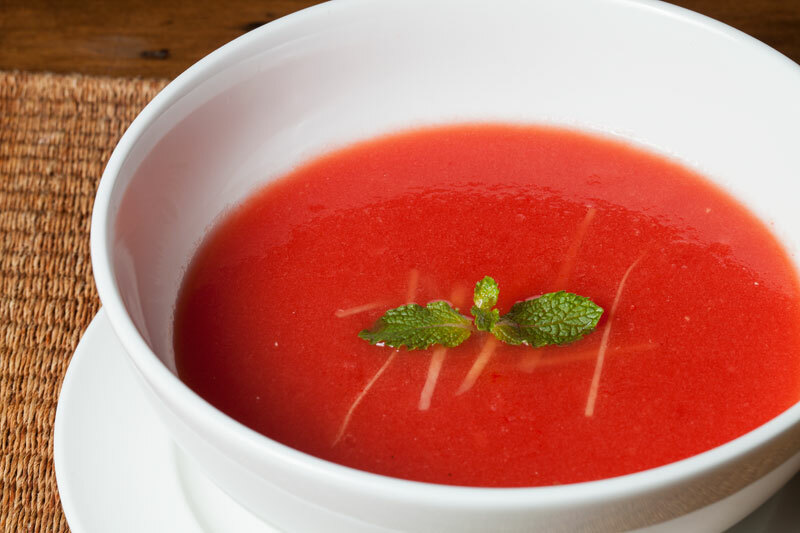 Fresh pineapple gives this gazpacho recipe from Kamalaya Koh Samui in Koh Samui, Thailand, an interesting spin. 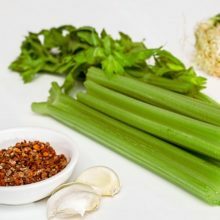 Chili powder and coriander combine to give this soup a little kick, and we love that this recipe includes fresh celery juice, too. 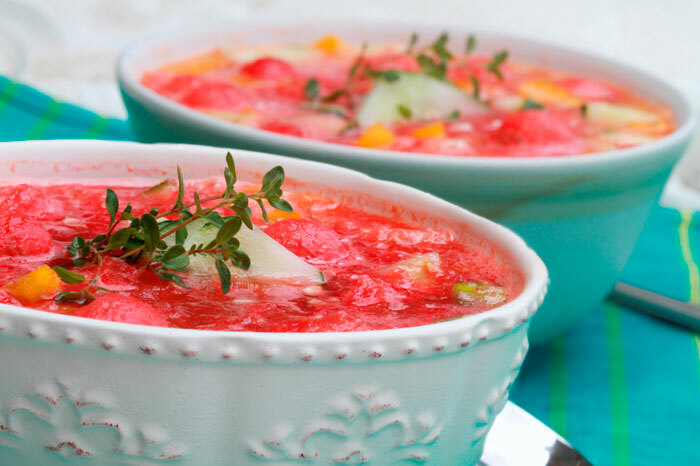 “Think of this refreshing soup as liquid salsa ─ plenty of garden-fresh flavors in a bowl,” says Mii amo. 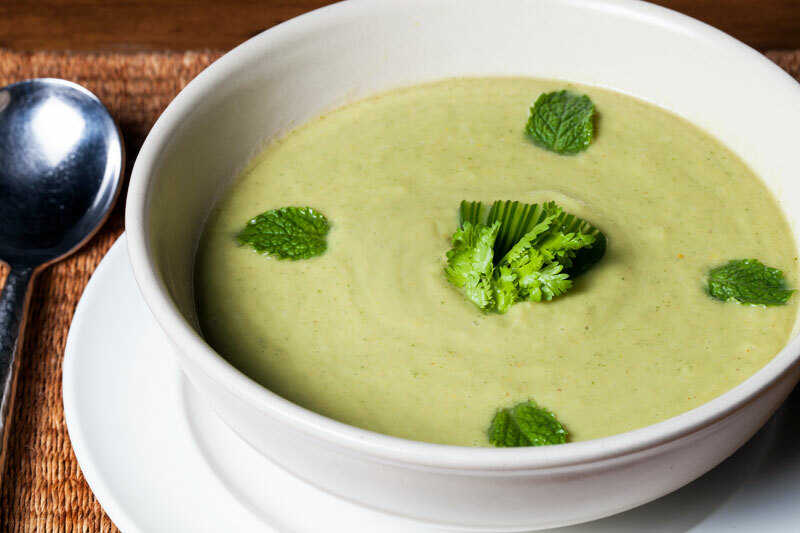 The bevy of herbs and vegetables in this cold soup classic will help give you your daily dose in a deliciously cold summer soup. 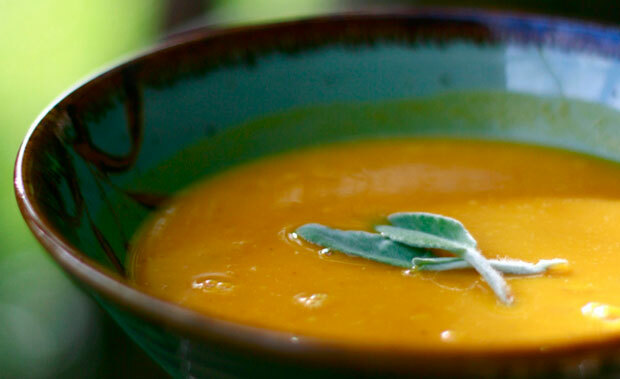 This cold peach soup recipe from Canyon Ranch also makes for a light and refreshing dessert. You can also substitute nectarines or apricots in place of the peaches! 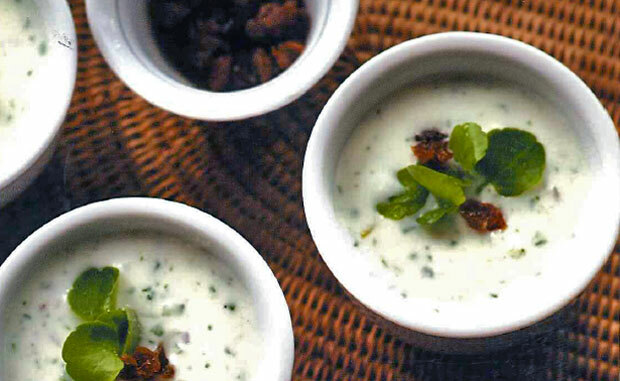 The cooling qualities of yogurt and cucumber make this cold soup recipe from Gwinganna Lifestyle Retreat in Queensland, Australia, an ideal soup for warmer months.